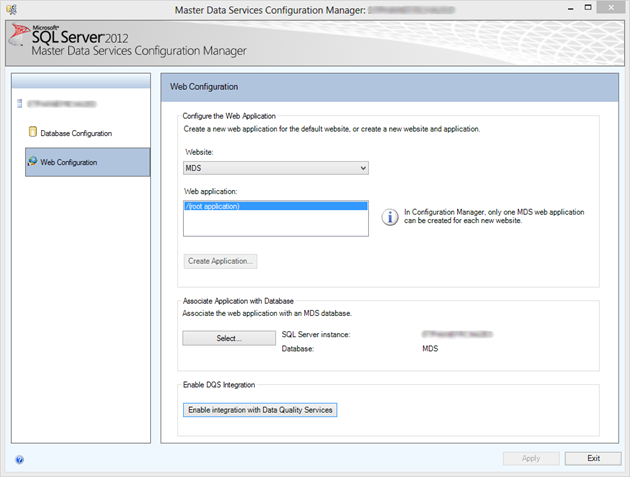 If you do you will probably get this error message when you try to enable the DQS integration from Master Data Services Configuration Manager after you successfully installed DQS and MDS. Add a Windows User Login into SQL Server for [YourDomain]\MDS_ServiceAccounts. 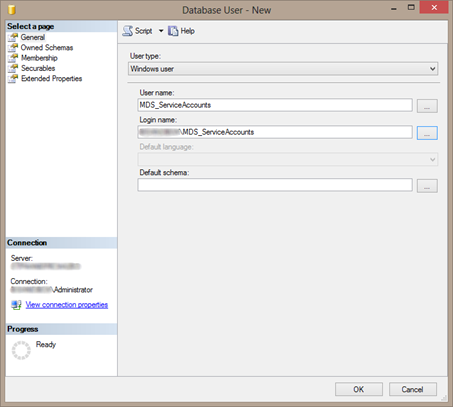 Then run the following query against your DQS_MAIN database, which creates a user on the DQS_MAIN database which maps to the login you just created and adds the user to the DQS_Administrator role. Of course you can also do this using the UI. Make sure to enter your DOMAIN in the query below before executing.